The 2018 Acura TLX is a stylish, impressive, and luxurious sedan. It’s also one of the most well-equipped vehicles, with technology that bolsters comfort, convenience, and entertainment, and helps drivers drive more safely on the road. And with four packages to choose from, each with a different level of technology, there is a TLX right for every driver, from the tech-novice to the tech-savvy and everyone in between. 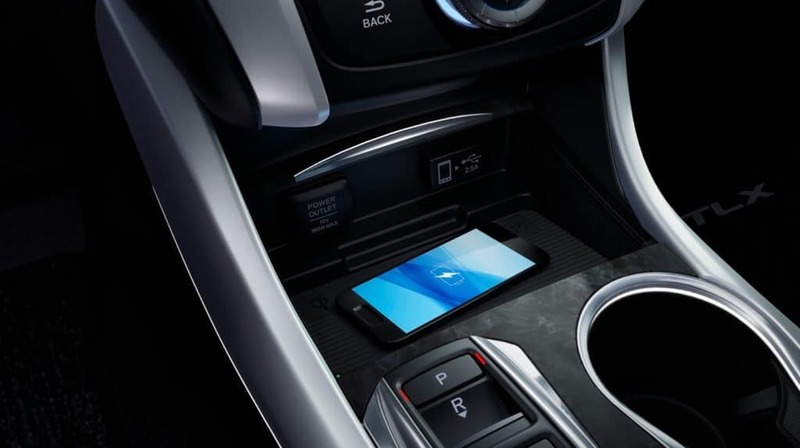 Standard technology includes comfort, ways to connect to devices, and driver-assistance technology. The Technology Package includes an upgraded audio system and navigation. 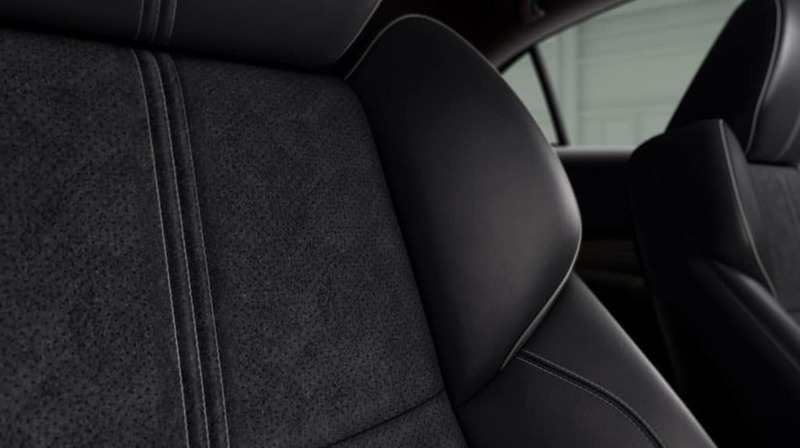 Advance Package utilizes technology to contribute to a luxurious interior. The TLX starts with the Standard Package, but there is really nothing standard about it. It includes an impressive list of comfort and convenience features that make the mood inside the cabin relaxed, easy, and refined, whether you’re journeying across the state or just on the morning commute. The TLX provides plenty of ways to stay entertained, engaged, and safely connected when behind the wheel. 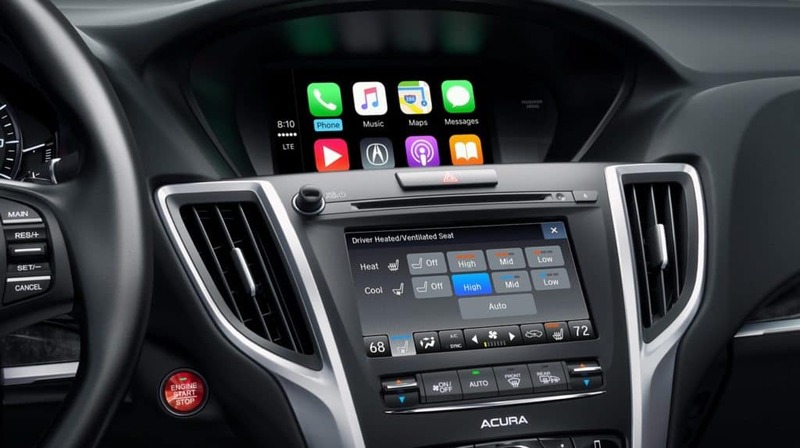 Access your favorite music or other content via Bluetooth, USB, and smartphone integration, and enjoy the crystal-clear sound from the audio system inside the TLX. The safety features included in the Standard Package comprise a robust list of systems and active features to help drivers drive better and more safely on the road. By enabling drivers to see more and do more, the TLX contributes to preventing or mitigating any incidents. Multi-View Rear Camera with Dynamic Guidelines – Check the surroundings of the TLX before reversing. With multiple views and dynamic guidelines, drivers can maneuver in and out of tight spaces and parallel parking spots much more easily. Collision Mitigation Braking System – When an oncoming vehicle or other object is dangerously approaching the TLX, this system will engage the brakes in order to mitigate any impact. Adaptive Cruise Control with Low-Speed Follow – Drivers set the desired speed and distance interval with the vehicle ahead on the road and this system keeps the TLX within the natural flow of traffic. Lane Keeping Assist System – If the TLX begins to sway or veer out of its lane on the highway, this system can nudge the steering to bring it back into the center of the lane. Road Departure Mitigation – If the TLX rolls over lane lines or road markings, this system can engage the brakes and steering in order to prevent it from going off the road. For drivers who want more technology than the Standard Package offers, the next package is the Technology Package, which includes upgrades, additions, and edits to the initial standard equipment list. 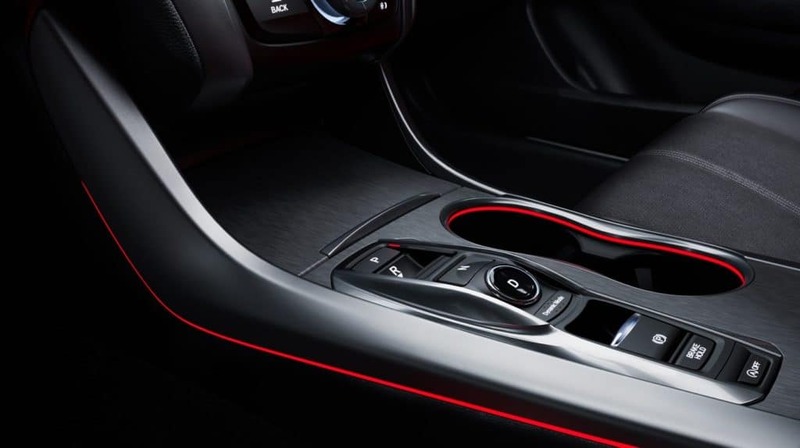 With an enhanced climate control system that is linked up to the TLX’s GPS location, an upgraded audio system with impressive studio-quality sound, and more safety features, the Technology Package is well-rounded with more comfort and entertainment features. The Advance Package builds on where the Technology Package leaves off and leans into the luxurious with technology features geared to refining the atmosphere and comfort level of everyone inside the cabin. 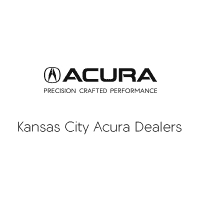 Find out more information on the technology of the 2018 Acura TLX by contacting us or visiting your nearest Kansas City Acura Dealer. Explore current offers and experience the technology of the TLX firsthand when you sit behind the wheel for a test drive today.